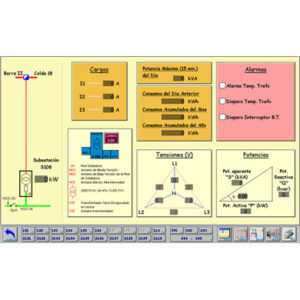 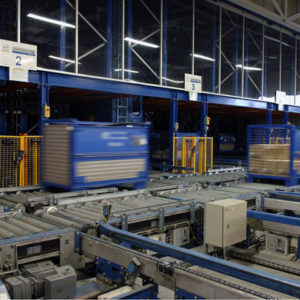 WETRON Automação Ltda was founded in 1997 in Brazil in an effort to ensure the quality of WETRON’s projects throughout South America. 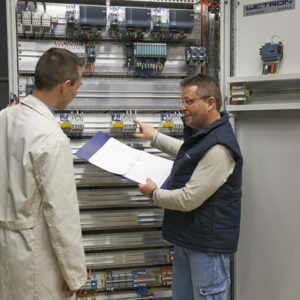 WETRON has three offices in Brazil. 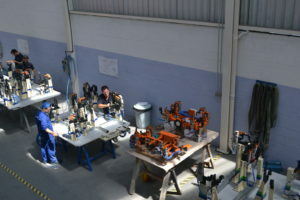 The main office is in São Bernardo do Campo – SP, with support from two offices in the cities of São Jose dos Pinhais-PR and Camaçari-BA. 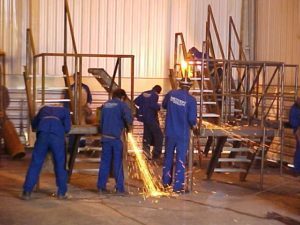 It has a staff of over 100 professionals who are capable of undertaking and supervising projects with a total of 250 employees. 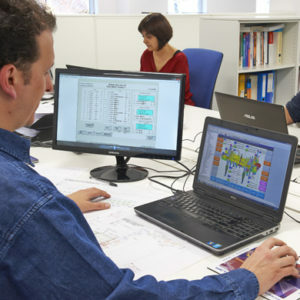 It offers its clients the highest quality projects and guarantees 100% compliance with its commitments. 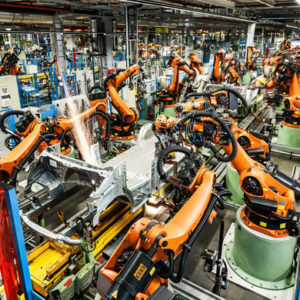 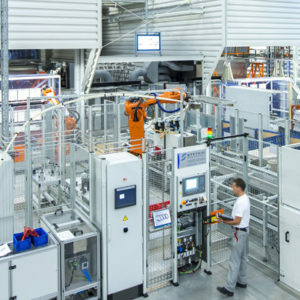 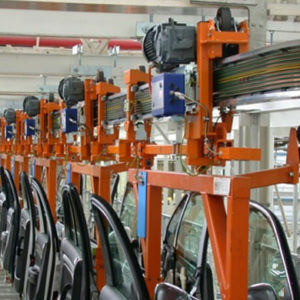 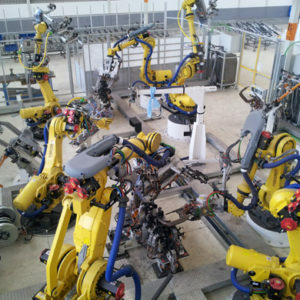 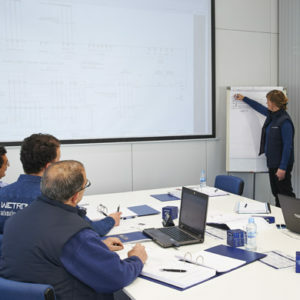 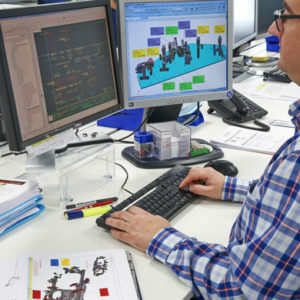 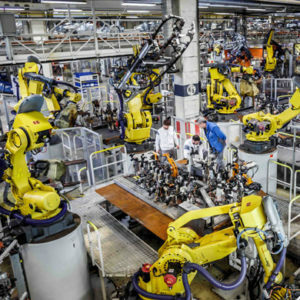 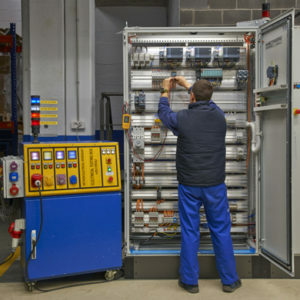 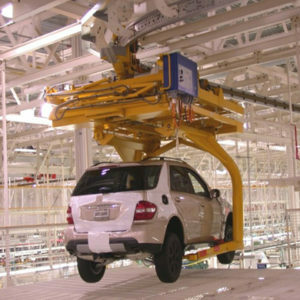 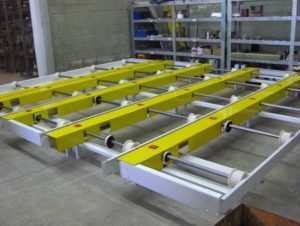 In 2004, WETRON BRAZIL started working for the automotive industry through turnkey installations that integrated mechanical components built using technology exclusive to the company, and manufacturing and doing the mechanical and electrical installations for conveyors, cells and robotic welding, painting and surface treatment lines.